In the run-up to commissioning unit 2 at Russia’s Novovoronezh-II NPP ( Novovoronezh 7) cold and hot equipment testing has begun, Novovoronezh NPP reported on 1 August. Novovoronezh-II 2 is a VVER 1200/392M pressurised water reactor with a design net capacity of 1114MWe. Novovoronezh-II 1 was connected to the grid in August 2016. The two plants are the lead project for deployment of the AES-2006 design incorporating a Gidropress-designed VVER-1200, an evolutionary development from the VVER-1000. The tests of the primary and secondary circuits, the main circulation pumps, and the reactor plant protection system will last about 100 days, beginning with 35 days of cold tests. "We have already carried out hydraulic tests of the first and second circuits at pressures of 3.2 and 2.0 MPa, confirming the integrity of these circuits," said NPP director Vladimir Povarov. “We have to confirm that all the mechanisms are working properly before proceeding to the stages that are associated with obtaining a licence from Rostekhnadzor to load nuclear fuel into the reactor." 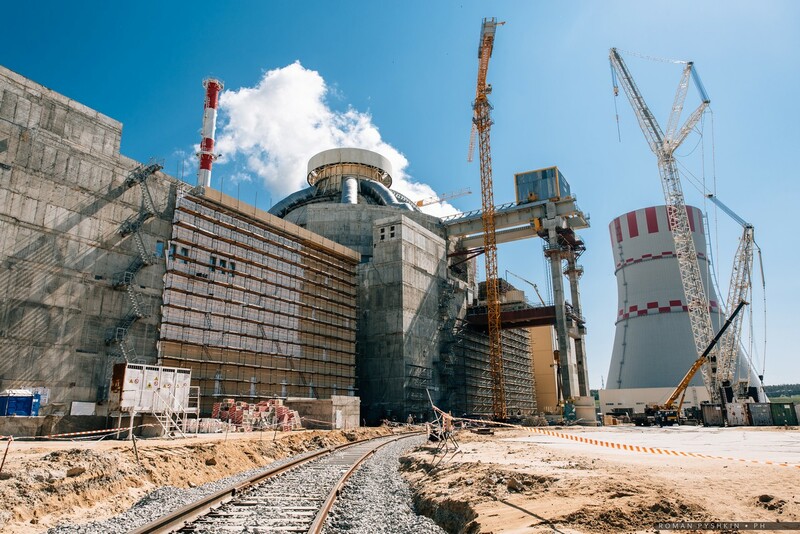 After the "cold" phase, the HCO will start "hot", which will confirm the operability of the main and auxiliary equipment and systems of the reactor installation already in design, operating conditions. At this sub-stage, the commissioning and operation specialists will run the four main circulation pumps for 100 hours at hot parameters (a given pressure of 16.0 MPa and a coolant temperature of 280 degrees Celsius). The original Novovoronezh site hosts five older VVER reactors, two in commercial operation and three in permanent shutdown.